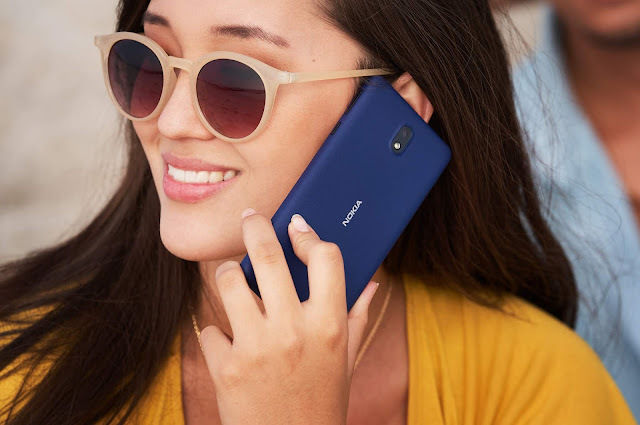 LoveNokia | Latest News and Information about Nokia Mobile: Nokia 6 starts receiving February Android Security update. Nokia 6 starts receiving February Android Security update. 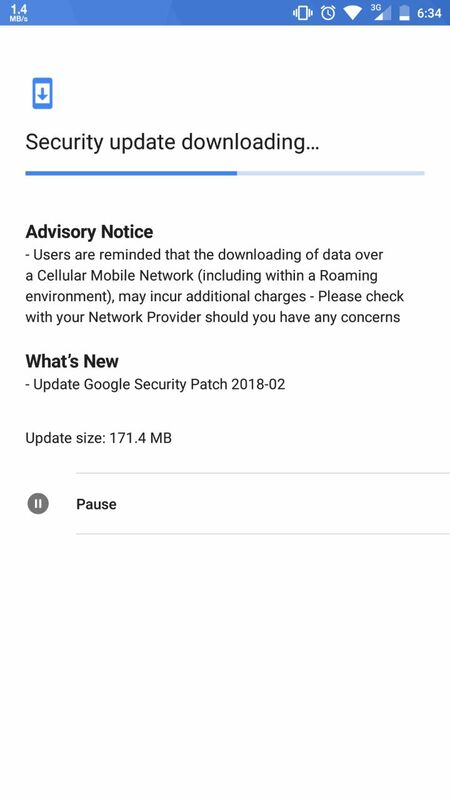 HMD Global has been very fast in providing security updates to their devices in this month. 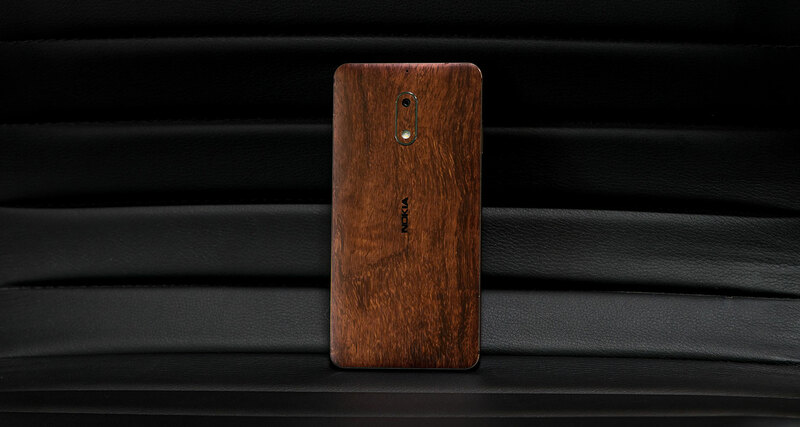 After rolling out the February Android security update for Nokia 2, Nokia 3 and Nokia 8, Nokia Mobile has also started rolling out the February Android Security update for Nokia 6. The update is 171.4 MB in size and you will receive a notification once the update is available for your device. The update could take some time to reach all devices and you can also manually check for the update by going to Settings > About Phone > System Updates. As you can see in the screenshot, the update for Nokia 6 only brings the Google's February Android Security patch. You can find more about Google's February Security update at Android Security Bulletin.